Ice hockey is considered one of the most important sports in the cold countries of the world, like the nations in the northern parts of the US, and Canada, as well as Russia and Sweden and comparable European countries. 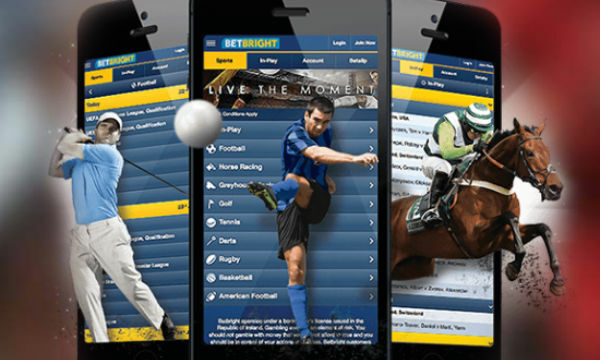 Like the other high profile games like baseball or basketball, ice hockey, too, has a huge viewership, especially in America. In the current scenario of ice hockey, a number of players have received enormous height of success through the magic that they can create with the ice hockey sticks. These ice hockey players earn a good salary from the clubs they play for in the National Hockey League. 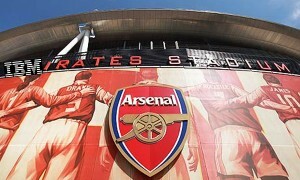 Besides, they also receive their personal endorsements of mega brands. 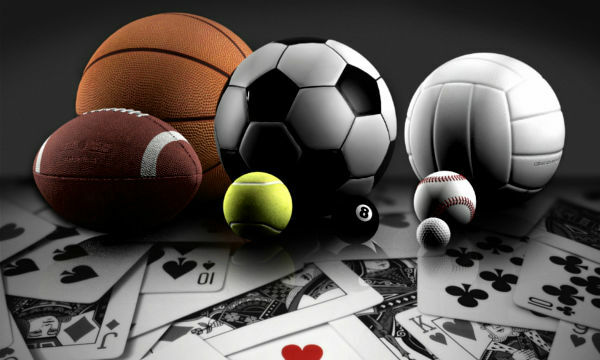 Some of the most well-known players, such as Shea Weber or Sidney Crosby, earn amounts from their endorsements and salary which is at par with that of athletes of other sports. 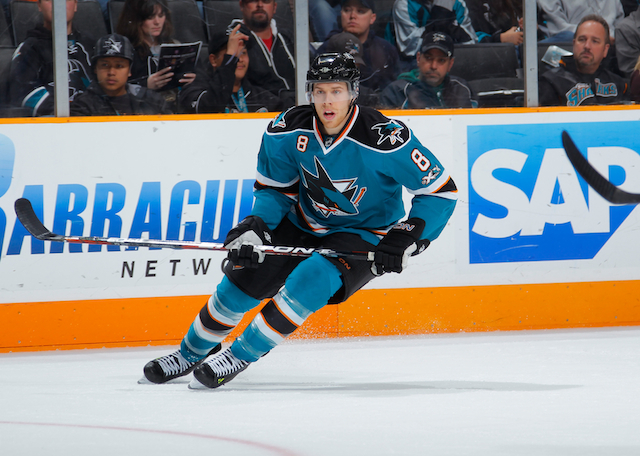 So let us have a look at the Top 10 Highest Paid Ice Hockey Players 2015. Shea Weber is now playing for the Nashville Predators in the defense position at the National Hockey League. He is listed in the NHL with 6 feet 4 inches height and 233 lb. weight. 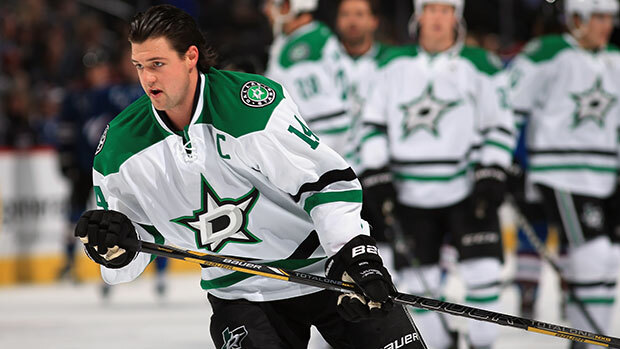 He was drafted as the 49th overall by the Nashville Predators in the 2003 NHL Entry Draft. 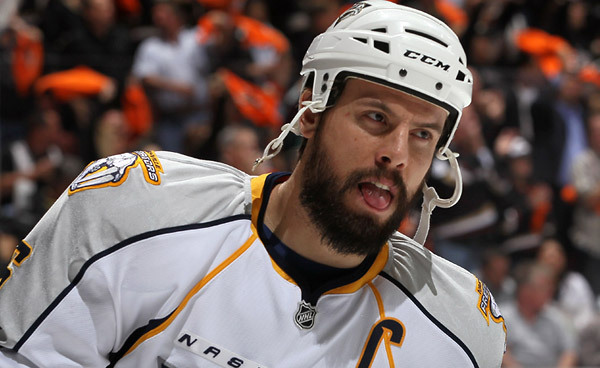 Besides his active career with the Nashville Predators, Shea Weber also plays for Canada national ice hockey team. He recently signed a 14 years contract with the team and in 2026 will be a free agent. 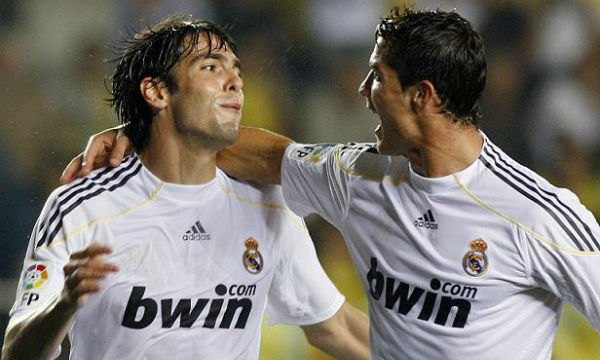 His recent contract is a total worth of $110,000,000 including a total of $68,000,000 as the signing bonus. Shea Weber will get an average yearly salary of $7,857,143 and also has a guaranteed income of $110,000,000 till the contract ends. 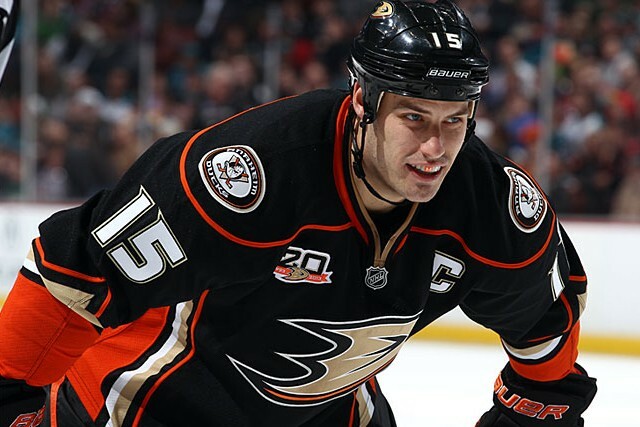 He now earns a base salary of $14,000,000 with $7,857,143 cap hit in the 2014-15 season of the NHL. 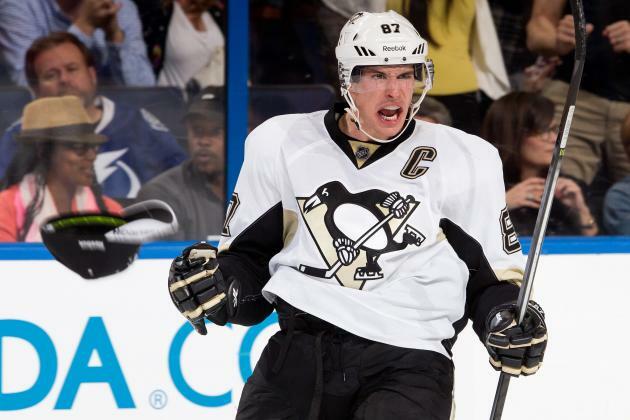 Sidney Crosby is now playing for the Pittsburgh Penguins in the centre position at the National Hockey League. He is listed in the NHL with 5 feet 11 inches height and 200 lb. weight. He was drafted as the 1st overall by the Pittsburgh Penguins in the 2005 NHL Entry Draft. Besides his active career with the Pittsburgh Penguins, Sidney Crosby also plays for Canada national ice hockey team. He recently signed a 12 years contract with the team and in 2025 will be a free agent. His fresh contract with the team is a total worth of $104,400,000. Sidney Crosby will get an average yearly salary of $8,700,000 and also has a guaranteed income of $104,400,000 till the contract ends. He now makes a base salary of $12,000,000 with $8,700,000 cap hit in the 2014-15 season of the NHL. Ryan Suter is now playing for the Minnesota Wild in the defense position at the National Hockey League. He is listed in the NHL with 6 feet 1 inches height and 195 lb. weights. 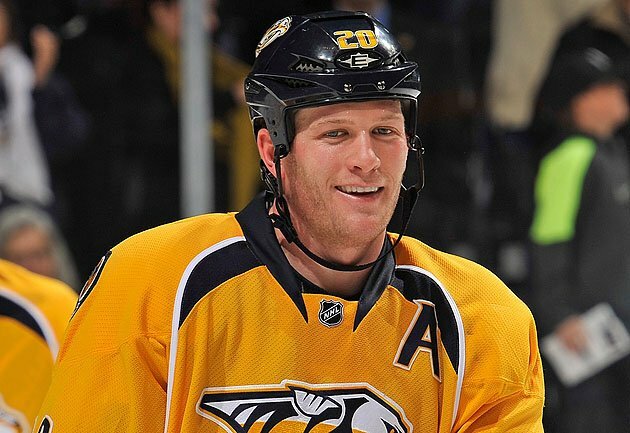 He was drafted as the 7th overall by the Nashville Predators in the 2003 NHL Entry Draft. 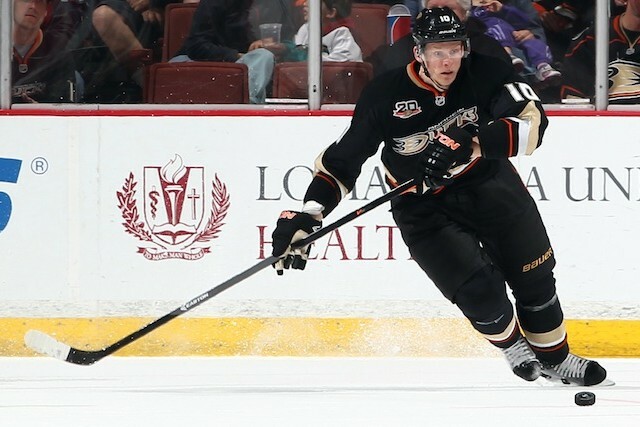 Besides his active career with the Minnesota Wild, Ryan Suter also plays for the United States national ice hockey team. He recently signed a 13 years contract with the team and in 2025 will be a free agent. 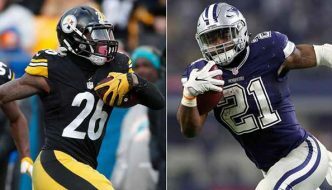 His recent contract is a total worth of $98,000,000 including a total of $25,000,000 as the signing bonus. Ryan Suter will get an average yearly salary of $7,538,462 and also has a guaranteed income of $98,000,000 till the contract ends. 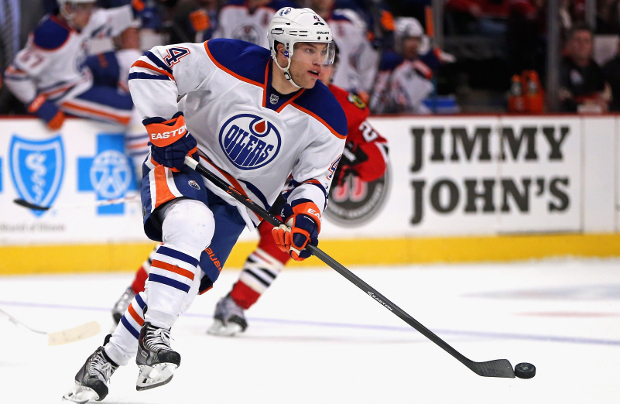 He now earns a base salary of $11,000,000 with $7,538,462 cap hit in the 2014-15 season of the NHL. 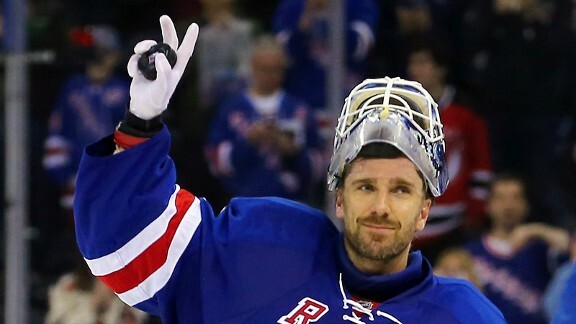 Henrik Lundqvist is now playing for the New York Rangers in the goaltender position at the National Hockey League. He is listed in the NHL with 6 feet 1 inches height and 185 lb. weights. He was drafted as the 205th overall by the New York Rangers in the 2000 NHL Entry Draft. Besides his active career with the New York Rangers, Henrik Lundqvist also plays for Sweden national ice hockey team. He recently signed a 7 years contract with the team and in 2021 will be a free agent. 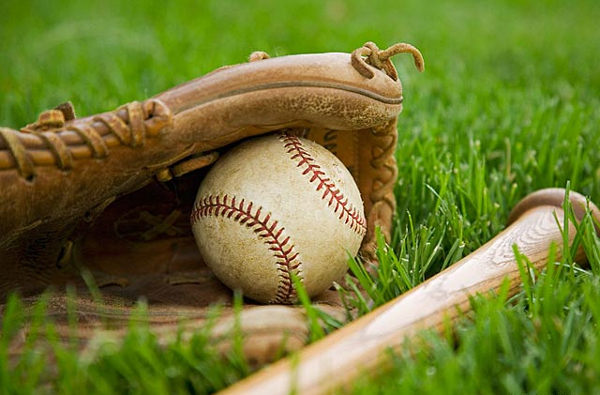 His recent contract is a total worth of $59,500,000 including a total of $14,000,000 as the signing bonus. Henrik Lundqvist will get an average yearly salary of $8,500,000 and also has a guaranteed income of $59,500,000 till the contract ends. He now makes a base salary of $11,000,000 with $8,500,000 cap hit in the 2014-15 season of the NHL. 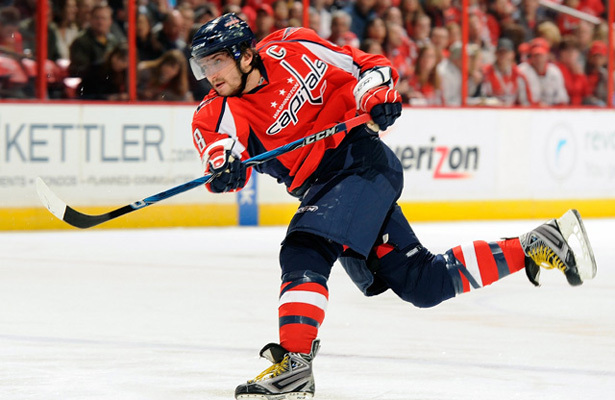 Alex Ovechkin is now playing for the Washington Capitals in the Left Wing position at the National Hockey League. He is listed in the NHL with 6 feet 3 inches height and 230 lb. weight. He was drafted as the 1st overall by the Washington Capitals in the 2004 NHL Entry Draft. Besides his active career with the Washington Capitals, Alex Ovechkin also plays for the Russian national ice hockey team. 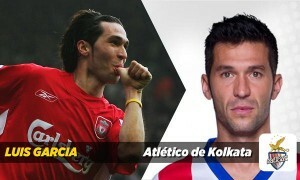 He recently signed a 13 years contract with the team and in 2021 will be a free agent. His recent contract with the team is a total worth of $124,000,000. Alex Ovechkin will get an average yearly salary of $9,538,462 and also has a guaranteed income of $124,000,000 till the contract ends. He now earns a base salary of $10,000,000 with $9,538,462 cap hit in the 2014-15 season of the NHL. 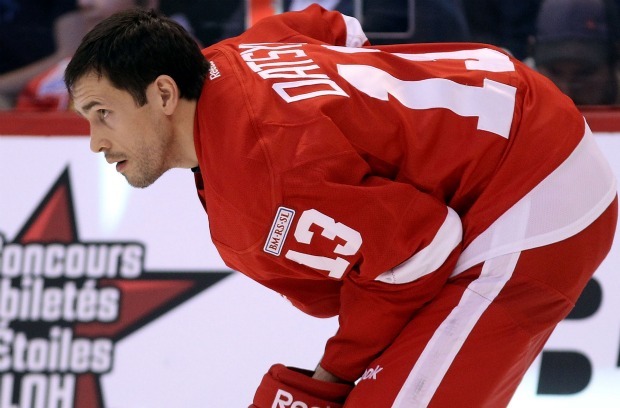 Pavel Datsyuk is now playing for the Detroit Red Wings in the forward position at the National Hockey League. He is listed in the NHL with 5 feet 11 inches height and 198 lb. weight. He was drafted as the 171st overall by the Detroit Red Wings in the 1998 NHL Entry Draft. Besides his active career with the Detroit Red Wings, Pavel Datsyuk also plays for the Russian national ice hockey team. He recently signed a 3 years contract with the team and in 2017 will be a free agent. His recent contract with the team is a total worth of $22,500,000. Pavel Datsyuk will get an average yearly salary of $7,500,000 and also has a guaranteed income of $22,500,000 till the contract ends. He now makes a base salary of $10,000,000 with $7,500,000 cap hit in the 2014-15 season of the NHL. 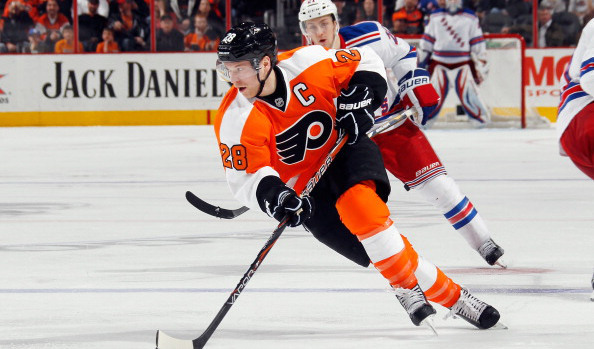 Claude Giroux is now playing for the Philadelphia Flyers in the Right Wing position at the National Hockey League. He is listed in the NHL with 5 feet 11 inches height and 172 lb. weights. He was drafted as the 22nd overall by the Philadelphia Flyers in the 2006 NHL Entry Draft. 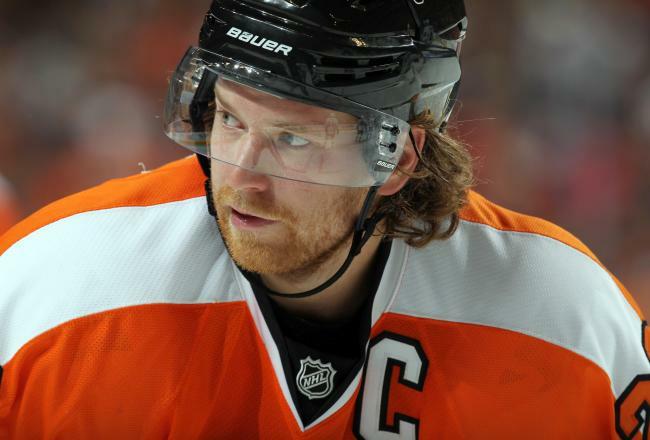 Besides his active career with the Philadelphia Flyers, Claude Giroux also plays for Canada national ice hockey team. He recently signed a 8 years contract with the team and in 2022 will be a free agent. 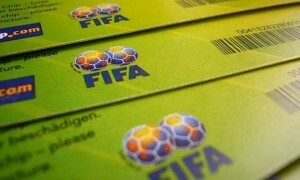 His recent contract is a total worth of $66,200,000 including a total of $9,000,000 as the signing bonus. Claude Giroux will get an average yearly salary of $8,275,000 and also has a guaranteed income of $66,200,000 till the contract ends. He now earns a base salary of $10,000,000 with $8,275,000 cap hit in the 2014-15 season of the NHL. 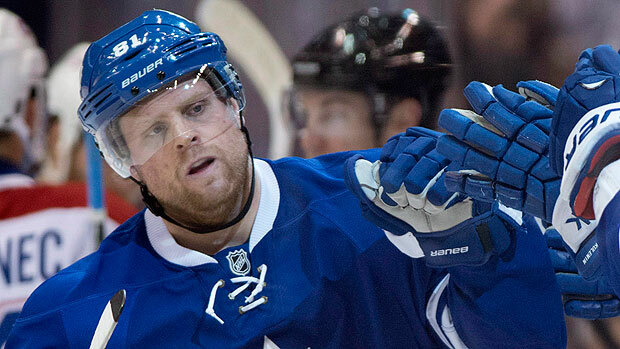 Philip Kessel is now playing for the Toronto Maple Leafs in the Right Wing position at the National Hockey League. He is listed in the NHL with 6 feet height and 202 lb. weights. 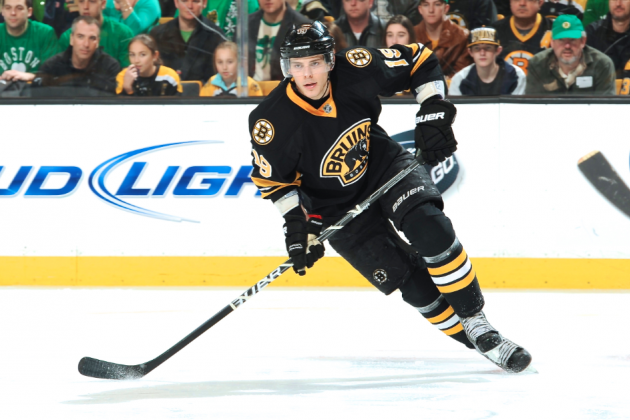 He was drafted as the 5th overall by the Boston Bruins in the 2006 NHL Entry Draft. 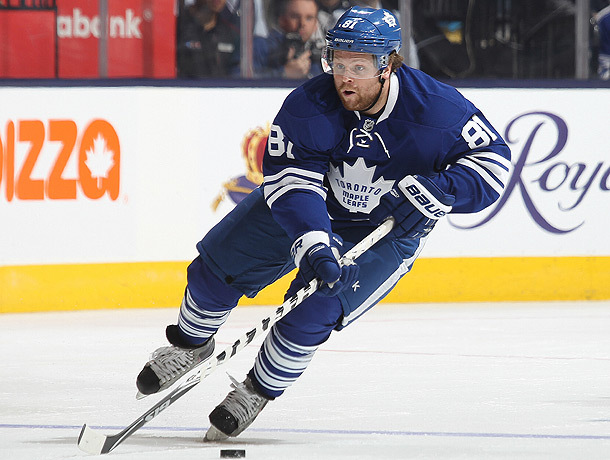 Besides his active career with the Toronto Maple Leafs, Philip Kessel also plays for the United States national ice hockey team. He recently signed a 8 years contract with the team and in 2022 will be a free agent. 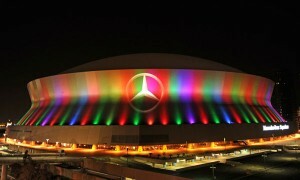 His recent contract is a total worth of $64,000,000 including a total of $22,500,000 as the signing bonus. Philip Kessel will get an average yearly salary of $8,000,000 and also has a guaranteed income of $64,000,000 till the contract ends. He now makes a base salary of $10,000,000 with $8,000,000 cap hit in the 2014-15 season of the NHL. 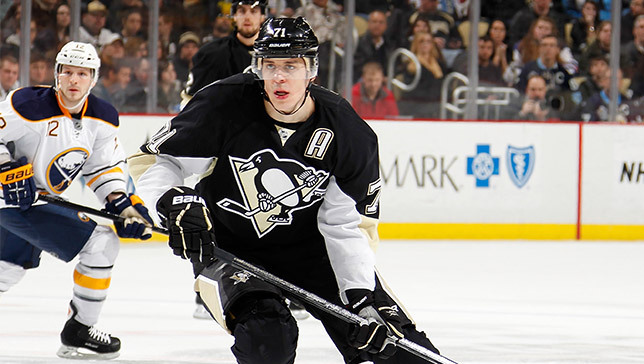 Evgeni Malkin is now playing for the Pittsburgh Penguins in the centre position at the National Hockey League. He is listed in the NHL with 6 feet 3 inches height and 195 lb. weight. He was drafted as the 2nd overall by the Pittsburgh Penguins in the 2004 NHL Entry Draft. Besides his active career with the Pittsburgh Penguins, Evgeni Malkin also plays for the Russian national ice hockey team. He recently signed a 8 years contract with the team and in 2022 will be a free agent. His recent contract with the team is a total worth of $76,000,000. Evgeni Malkin will get an average yearly salary of $9,500,000 and also has a guaranteed income of $76,000,000 till the contract ends. He now earns a base salary of $9,500,000 with $9,500,000 cap hit in the 2014-15 season of the NHL. Eric Staal is now playing for the Carolina Hurricanes in the centre position at the National Hockey League. He is listed in the NHL with 6 feet 4 inches height and 205 lb. weight. He was drafted as the 2nd overall by the Carolina Hurricanes in the 2003 NHL Entry Draft. Besides his active career with the Carolina Hurricanes, Eric Staal also plays for Canada national ice hockey team. He recently signed a 7 years contract with the team and in 2016 will be a free agent. His recent contract with the team is a total worth of $57,750,000. Eric Staal will get an average yearly salary of $8,250,000 and also has a guaranteed income of $57,750,000 till the contract ends. He now makes a base salary of $9,250,000 with $8,250,000 cap hit in the 2014-15 season of the NHL. Apart the huge salary that the players draw from the clubs they represent, they draw a pretty handsome amount from their personal sponsors. Sidney Crosby obtains $4.5 million from his endorsements which include some of the big names like Reebok, Gatorade, Bell and Tim Hortons. 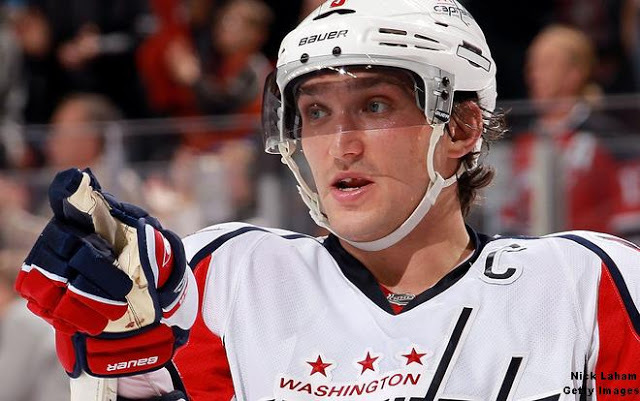 Alex Ovechkin, another name that deserves a mention while discussing highest paid ice hockey players 2015, earns a neat amount of $3.5 million from his endorsements including Gillette, Coca-Cola, Nike, Bauer and Kraft Canada. Ice hockey is widely popular in western countries such as the Canada and United States. 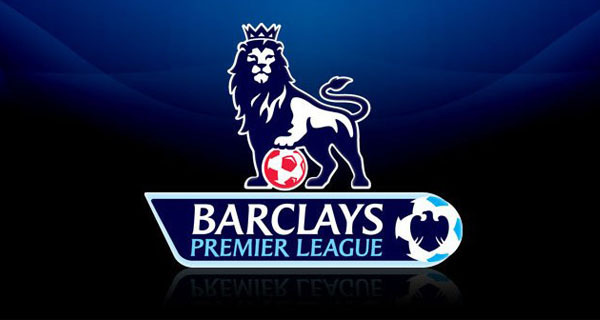 The game is even popular in the English continents as many of the European nations participate and win various international championships. IIHF World Women’s Championship is among the top tier championships in the world and the IIHF European Women Championships is the biggest event of this game in European continents. Ice Hockey has been a part of the Olympic Games since 1920 when it was introduced at the 1920 Summer Olympics. Later, the event was permanently shifted to the Winter Olympic Games in 1924. The International Olympic Committee voted to approve women’s hockey as an Olympic event in 1992 and was first played in the 1998 Nagano Winter Olympics. The Canadian and American teams are the most dominant force in all the major international championships as numerous other countries also gave their best in the past days. 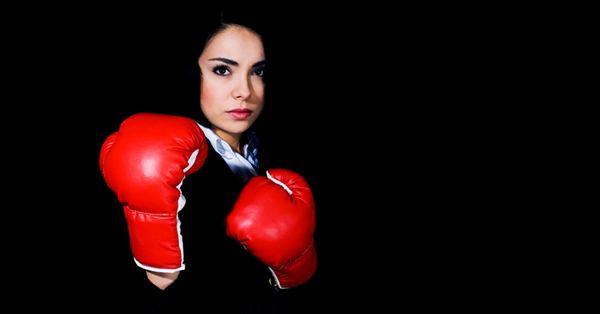 So here is the list of 10 Best Female Ice Hockey Teams. 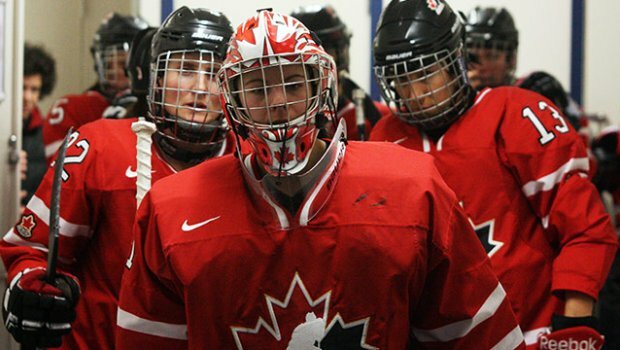 The Canadian women’s national ice hockey team is currently ranked as the best female ice hockey team in the world with a total of 2960 points as of February 2014 according to the International Ice Hockey Federation Ranking. The Canadian Women’s team scored 1200 points at the 2014 Russia Winter Olympics, 1160 points at the 2013 IIHF Women’s World Championship, 1200 points at the 2012 IIHF Women’s World Championship and a total of 1160 points at the 2011 IIHF Women’s World Championship. The current Head coach of the team is Doug Derraugh and the current captain is Caroline Ouellette. The team won the IIHF World Women’s Championship ten times and also achieved four gold medals and a silver medal in the Olympic Games. 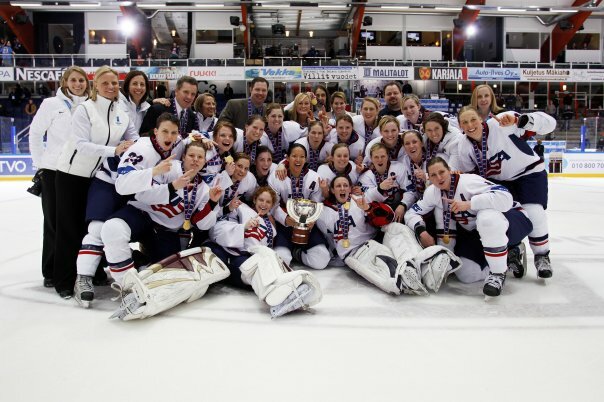 The United States women’s national ice hockey team is currently ranked as the second best female ice hockey team in the world with a total of 2940 points as of February 2014, according to the International Ice Hockey Federation Ranking. The United States Women’s team scored 1160 points at the 2014 Russia Winter Olympics, 1200 points at the 2013 IIHF Women’s World Championship, 1160 points at the 2012 IIHF Women’s World Championship and a total of 1200 points at the 2011 IIHF Women’s World Championship. 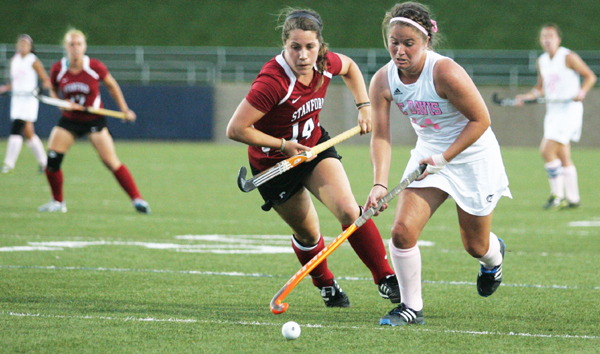 The current Head coach of the team is Katey Stone and the current captain is Meghan Duggan. The team already achieved the IIHF World Women’s Championship titles five times and won a gold medal, a silver and a bronze medal in the Olympic Games. The Switzerland women’s national ice hockey team is currently ranked as the third best female ice hockey team in the world with a total of 2720 points as of February 2014 according to the International Ice Hockey Federation Ranking. The Switzerland Women’s team scored 1120 points at the 2014 Russia Winter Olympics, 1040 points at the 2013 IIHF Women’s World Championship, 1120 points at the 2012 IIHF Women’s World Championship and a total of 1040 points at the 2011 IIHF Women’s World Championship. 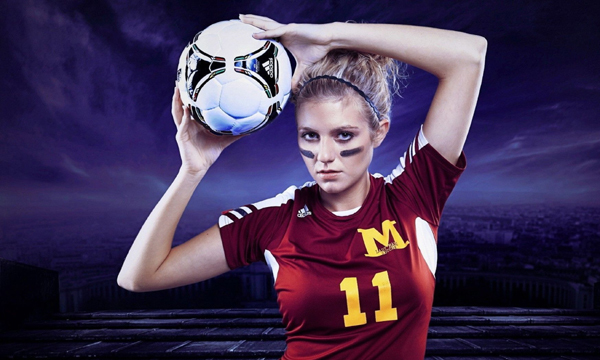 The current Head coach of the team is René Kammerer and the current captain is Julia Marty. The team is controlled by the Schweizerischer Eishockeyverband. The Switzerland team recently achieved a bronze medal in the 2014 Winter Olympics. 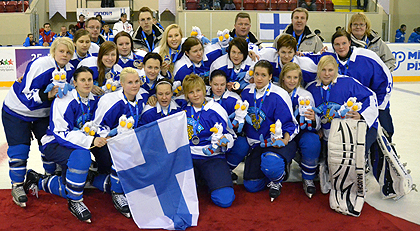 The Finland women’s national ice hockey team is currently ranked as the fourth best female ice hockey team in the world with a total of 2715 points as of February 2014 according to the International Ice Hockey Federation Ranking. The Finland Women’s team scored 1060 points at the 2014 Russia Winter Olympics, 1100 points at the 2013 IIHF Women’s World Championship, 1100 points at the 2012 IIHF Women’s World Championship and a total of 1120 points at the 2011 IIHF Women’s World Championship. The current Head coach of the team is Mika Pieniniemi and the current captain is Jenni Hiirikoski. 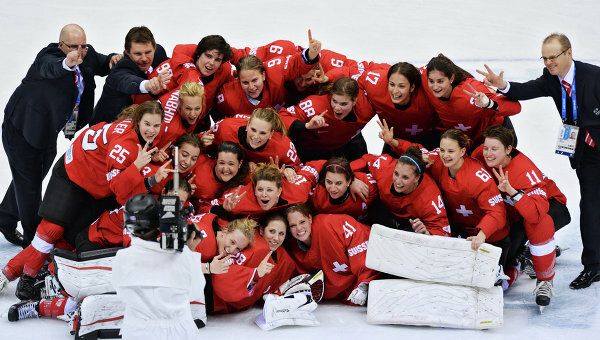 The team became second runners up in the IIHF World Women’s Championships ten times and became the winner of the IIHF European Women Championships four times. The Russian women’s national ice hockey team is currently ranked as the fifth best female ice hockey team in the world with a total of 2675 points as of February 2014 according to the International Ice Hockey Federation Ranking. 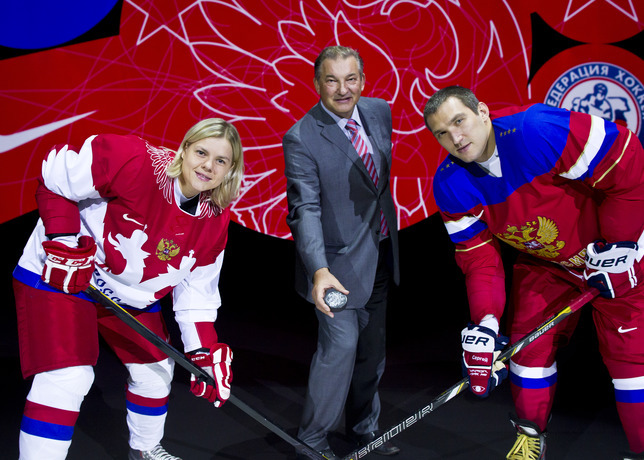 The Russian Women’s team scored 1040 points at the 2014 Russia Winter Olympics, 1120 points at the 2013 IIHF Women’s World Championship, 1400 points at the 2012 IIHF Women’s World Championship and a total of 1100 points at the 2011 IIHF Women’s World Championship. The current Head coach of the team is Mikhail Chekanov and the current captain is Yekaterina Smolentseva. The Russian team won three bronze medals in the IIHF World Women’s Championships and won a silver medal in the European Championship. 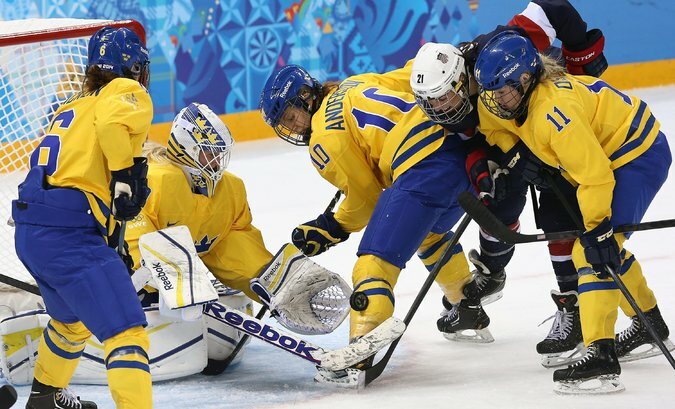 The Sweden women’s national ice hockey team is currently ranked as the sixth best female ice hockey team in the world with a total of 2675 points as of February 2014 according to the International Ice Hockey Federation Ranking. The Swedish Women’s team scored 1100 points at the 2014 Russia Winter Olympics, 1020 points at the 2013 IIHF Women’s World Championship, 1060 points at the 2012 IIHF Women’s World Championship and a total of 1060 points at the 2011 IIHF Women’s World Championship. 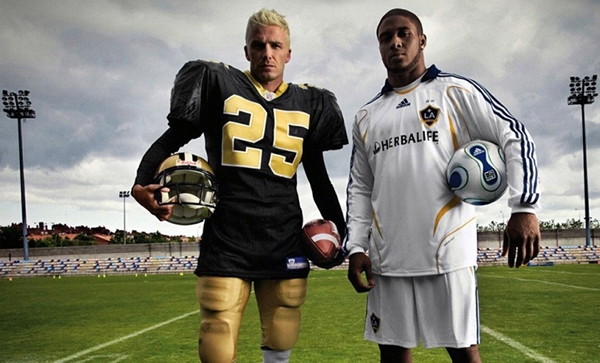 The current Head coach of the team is Niclas Högberg and the current captain is Jenni Asserholt. The team achieved third place in the IIHF World Women’s Championships twice and won the IIHF European Women Championships in 1996. 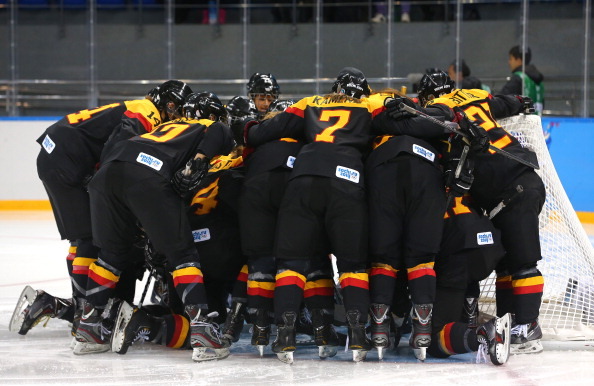 The Germany women’s national ice hockey team is currently ranked as the seventh best female ice hockey team in the world with a total of 2565 points as of February 2014 according to the International Ice Hockey Federation Ranking. The German Women’s team scored 1020 points at the 2014 Russia Winter Olympics, 1060 points at the 2013 IIHF Women’s World Championship, 1020 points at the 2012 IIHF Women’s World Championship and a total of 960 points at the 2011 IIHF Women’s World Championship. The current Head coach of the team is Peter Kathan and the current captain is Susann Götz. The team placed at the fifth position in the IIHF World Women’s Championships three times, and made three Olympic appearances till date. The Czech Republic women’s national ice hockey team is currently ranked as the eighth best female ice hockey team in the world with a total of 2400 points as of February 2014 according to the International Ice Hockey Federation Ranking. The Czech Republican Women’s team scored 960 points at the 2014 Russia Winter Olympics, 1100 points at the 2013 IIHF Women’s World Championship, 960 points at the 2012 IIHF Women’s World Championship and a total of 840 points at the 2011 IIHF Women’s World Championship. The current Head coach of the team is Jiri Vozák and the current captain is Alena Polenska. 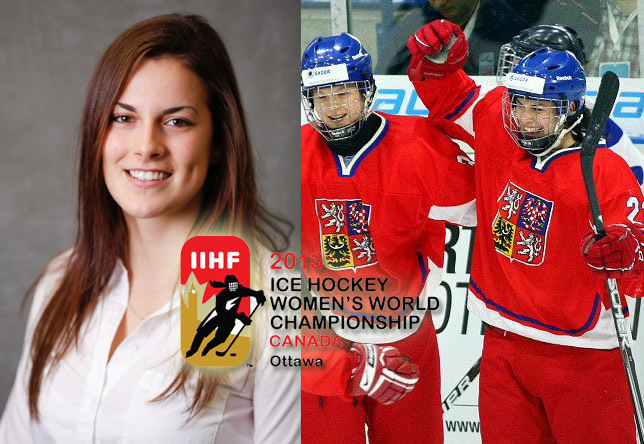 The Czech team was placed in the 8th position in the IIHF World Women’s Championship 2013. 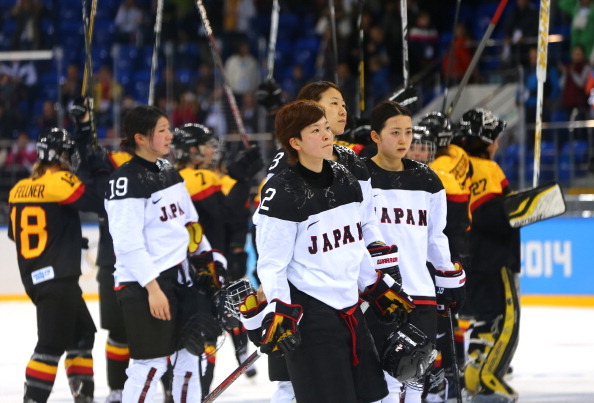 The Japanese women’s national ice hockey team is currently ranked as the ninth best female ice hockey team in the world with a total of 2395 points as of February 2014 according to the International Ice Hockey Federation Ranking. The Japanese Women’s team scored 1000 points at the 2014 Russia Winter Olympics, 960 points at the 2013 IIHF Women’s World Championship, 920 points at the 2012 IIHF Women’s World Championship and a total of 860 points at the 2011 IIHF Women’s World Championship. The current Head coach of the team is Ilzuka Yuji and the current captain is Osawa Chiho. The team earned the IIHF Women’s Challenge Cup of Asia twice consecutively in 2011 and 2012 and also achieved five silver medals in the Asian Winter Games. 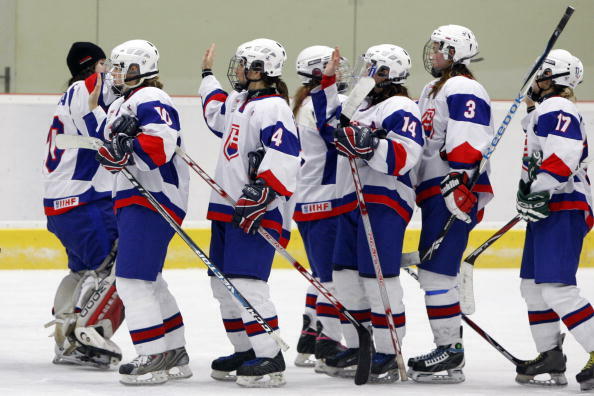 The Slovakia women’s national ice hockey team is currently ranked as the tenth best female ice hockey team in the world with a total of 2325 points as of February 2014 according to the International Ice Hockey Federation Ranking. The Slovakian Women’s team scored 880 points at the 2014 Russia Winter Olympics, 920 points at the 2013 IIHF Women’s World Championship, 1000 points at the 2012 IIHF Women’s World Championship and a total of 1020 points at the 2011 IIHF Women’s World Championship. The current Head coach of the team is Milan Skokan and the current captain is Martina Veličková. The Slovakian team defeated Bulgaria by 142–0 while making one goal every 44 seconds on an average which is a Guinness World Record. Other teams such as the Norway women’s national ice hockey team are also recognized among the best teams as they achieved the bronze medal in IIHF European Women Championship in 1993. The Denmark women’s national ice hockey team also achieved the bronze medal in 1991 IIHF European Women Championship.